Gareth Shepperson considered that law firms rarely provided the blend of corporate, commercial and property advice that the diversity of players in the property industry need. Consequently, he created a property-focused boutique law practice that prides itself on understanding clients’ needs and providing them with an enthusiastic expert all-round service. Gareth serves as the Chairman of the South African Property Owners Association (SAPOA) Gauteng, a member of the SAPOA National Council and a member of the SAPOA Legal Committee. 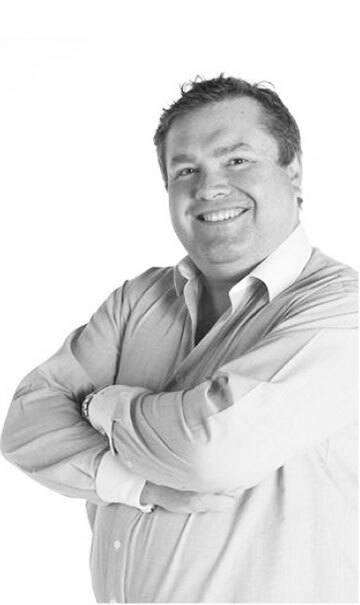 Gareth is a member of the Institute of Directors of South Africa and a member of the SIRDAR Governance Panel. Gareth serves as a director for several companies and he serves as a Trustee of numerous Family Trusts and Business Trusts, which afford him a greater understanding of the commercial issues that his clients need legal assistance with. Gareth William Shepperson is a qualified Attorney and Conveyancer, with certificates in Advanced Tax and in Business Rescue. He specialises in Property Law, Commercial Law and Trusts, and attends to any litigation that may flow from these activities. After practising as an attorney with various firms, he became a Senior Associate at Kraut Wagner and Kernick Attorneys, where he was in charge of both Corporate Law and Litigation. He was also involved in Property Law and Conveyancing, which included the proclamation of several large property developments under the stewardship of his mentor, Mr. I.T. (Squash) Morris, an inspiration in the compassionate and ethical practice of law. In 2005, he was a founding partner of Brazington Shepperson & McConnell Attorneys until 2012, when the Corporate, Commercial and Property Divisions were spun-off into a more specialised practice. He is an elected member of the Property Committee of the Association of Pretoria Attorneys, which ensures he is constantly at the leading-edge of conveyancing practice.